crisscrossing Science Episode 40: Freakin' Magnets, How Do Those Work? In this episode, Chris Gaiser (professor of biology at Linfield College) and Mike Crosser (professor of physics at Linfield College) discuss the properties of magnets and magnetism. When most people think of magnets, they think only of the tools used to hold artwork on their refrigerators. But those so-called ferromagnets are only a small subset of the possibilities for magnetism. Gaiser and Crosser also discuss uses of magnets, such as the giant magnetoresistance used in computer memory. 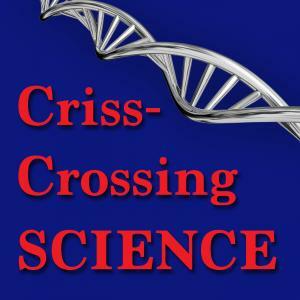 Crosser, Michael S. and Gaiser, J. Christopher, "crisscrossing Science Episode 40: Freakin' Magnets, How Do Those Work?" (2018). crisscrossing Science. Audio File. Submission 40.